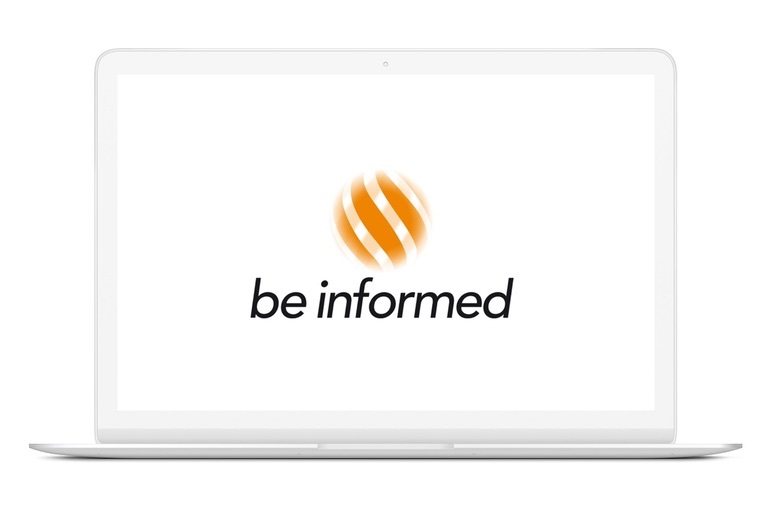 The Be Informed platform lays the foundation for automated processes and decision making. Legacy integration or new build, our engine accelerates digital development. Especially if you are handling complex situations. 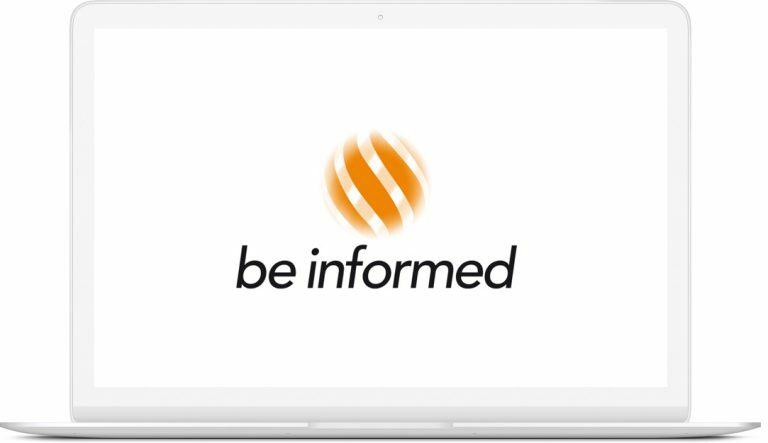 Be Informed helps you move forward. Create the perfect mix of a hybrid digital workforce with Be Informed. 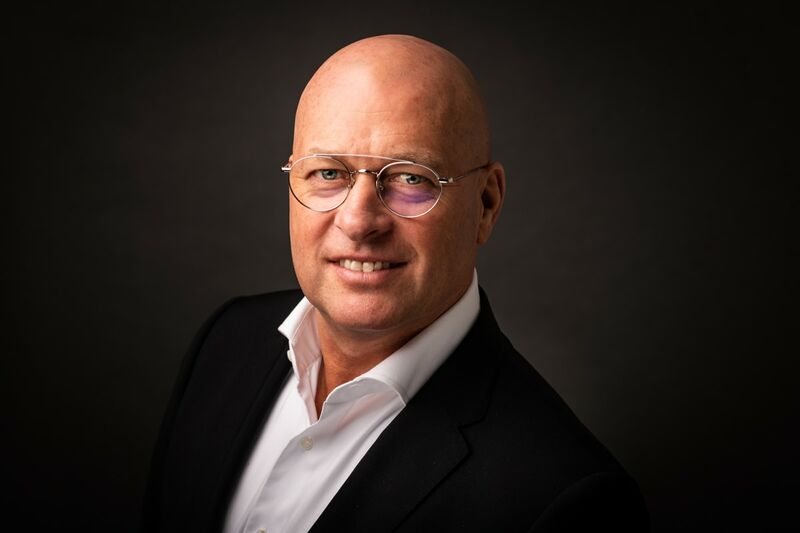 Our solution handles all levels of complex repetitive tasks and decisions, so your employees can focus on new innovations, products and services that make your business a digital leader. Anticipate on circumstances, offer the best fitting service and directly deliver customers what they need. With our technology you turn opportunities into relevant results through personalized customer journeys. Your business changes over the years as do regulations. Ideally you integrate these alterations into operational processes. Impossible? Not quite. Just take the complexity and burden out of compliance. All systems are valuable; legacy is there because it works right? These older systems are stable and contain useful data needed to maintain your business. Time to wrap it all up and bring every piece of information together – without the need for a ‘boil the ocean project’. 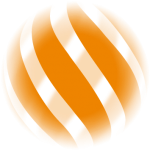 Goal oriented, backward chaining, direct model driven methodology, no redundancy, straight-through processing, one ontology. It’s quite difficult to talk about the automation of complex processes and decisions in a comprehendible way. Especially on the scale our platform can be utilized. So let us just show you how the platform works. 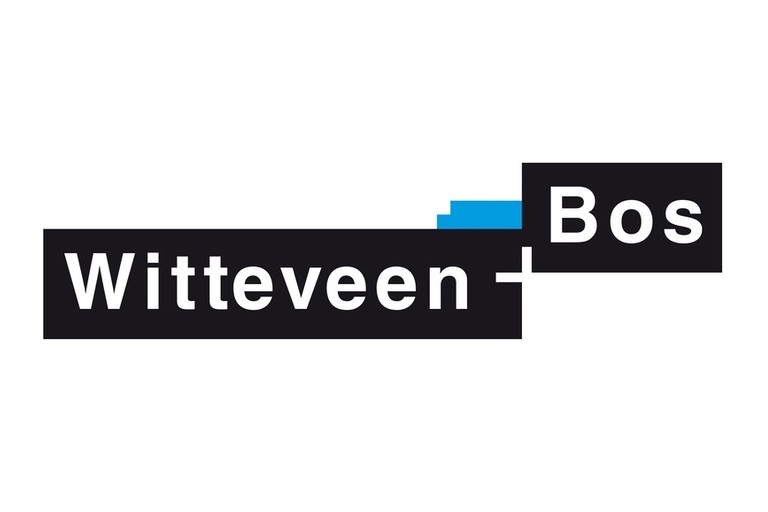 René Jansen, Head of Environmental Law and Permit, and Paul van den Eijnden, Consultant Licensing Industry of Witteveen+Bos tell us more about the development of the +Compliance Solution. 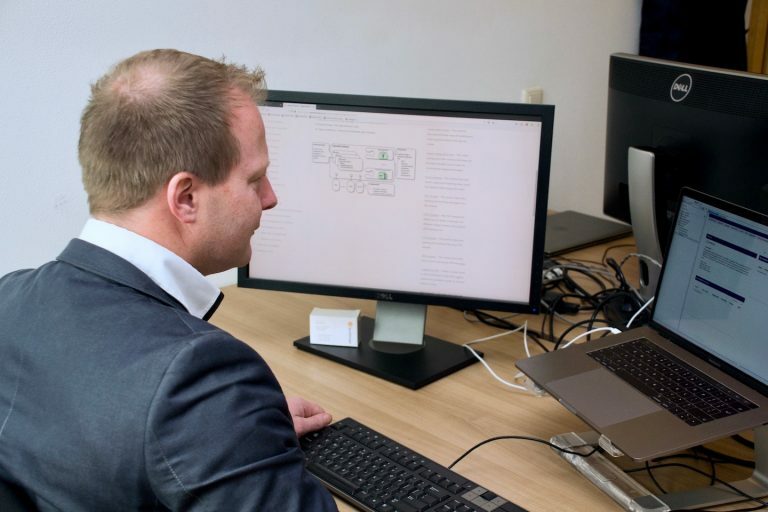 Our developers are born with the talent to transform complex processes into digital solutions. 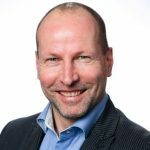 Context driven outcomes, automated decision making, rule management, and integration of information is their second nature. That’s why we proudly call them our engineers.